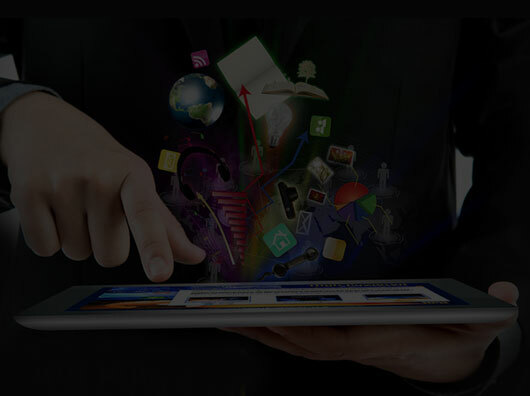 Devronix Solutions has very strong team for IOS and android application development the developer are well experienced and write optimize code. An Android development company in Texas that has a proven track record of building great Android apps should be completely familiar with C++, Java and J2ME. They should specialize in developing apps using a variety of tools including the Android Software Development Kit (SDK), Android NDK, OpenGL, Multimedia APIs and SQL Lite Database, just to name a few. 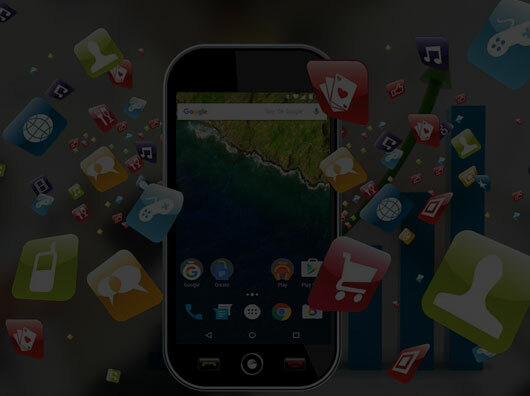 As Android continues to be a widely popular platform among developers and user alike, you need to go with an Android app developer who has the industry experience to help you get the most audience reach and maximize ROI. 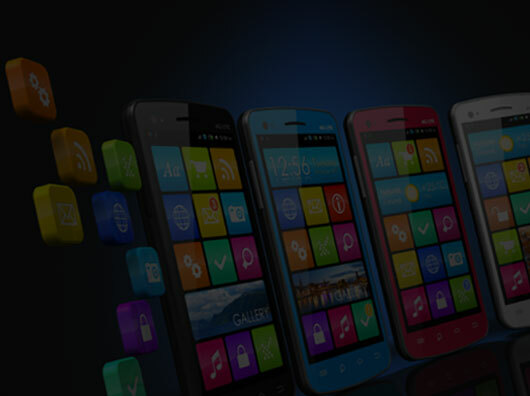 Android app development tools and technologies refers a set of tools and programming languages that are used to get done the different tasks involved in the Android app development. 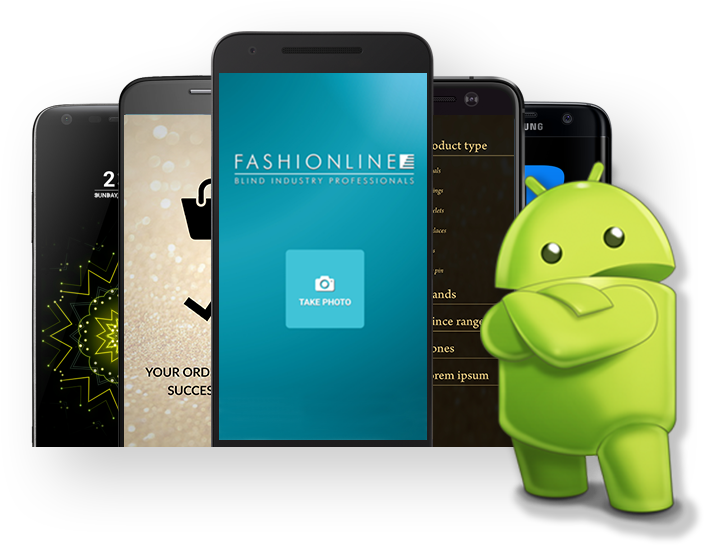 The different Android app development tasks include wireframing, design, development (creating codebase with programming languages) and testing. Material design is a comprehensive guide for visual, motion, and interaction design across platforms and devices. To use material design in your Android apps, follow the guidelines defined in the material design specification and use the new components and styles available in the material design support library.